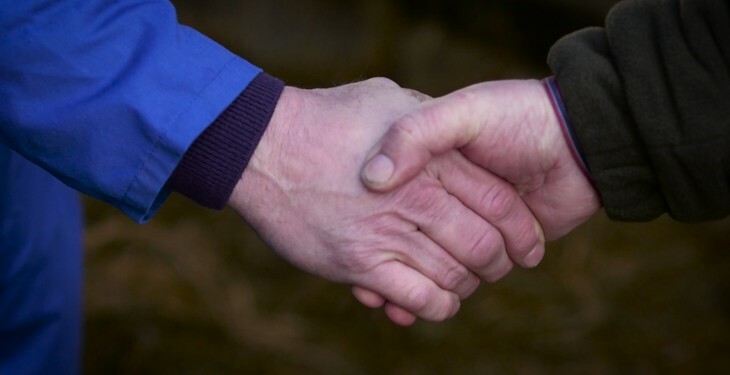 Two-in-five (40%) farmers are currently involved in the GAA, a new survey as part of the FBD Champions for Change programme has found. It found that men are more likely than women to have been/be involved in local GAA clubs (50% compared to 20% of women). Men are also more likely to be involved in a local sports clubs, other than GAA (21% compared to 7% of women). According to the survey of urban and rural neighbourliness by FBD entitled ‘Rooted in the Community,’ 88% of farmers say that they feel a strong sense of connection to their local communities, compared with 75% of people living in urban areas. The study shows that the sense of belonging amongst farmers was particularly reflected through their level of involvement with local groups and initiatives such as GAA clubs, churches, local charity groups, neighbourhood watch initiatives and tidy towns committees. Three in five (56%) farmers said that they were engaged with a community group in their locality which was considerably higher than the national average of 41%, it found. The research shows that the level of engagement in local community groups is age driven. It peaks in the 45-54 age band when almost half (49%) of Irish people involved. Involvement then decreases with age; this drops to just two-in-five (40%) among the over 65’s. Two in five farmers (40%) know and trust their neighbours well enough to leave the keys to their homes with each other. 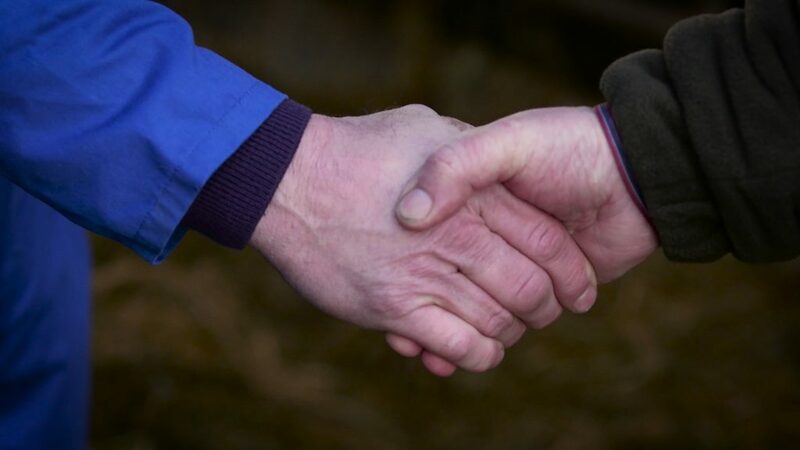 A third (32%) of farmers feel comfortable enough with their neighbours to spontaneously ‘drop in for a cup of tea’.